Professional Makeup Artist + Hairstylist and Limelight by Alcone Independent Beauty Guide, currently based in Boise, Idaho. 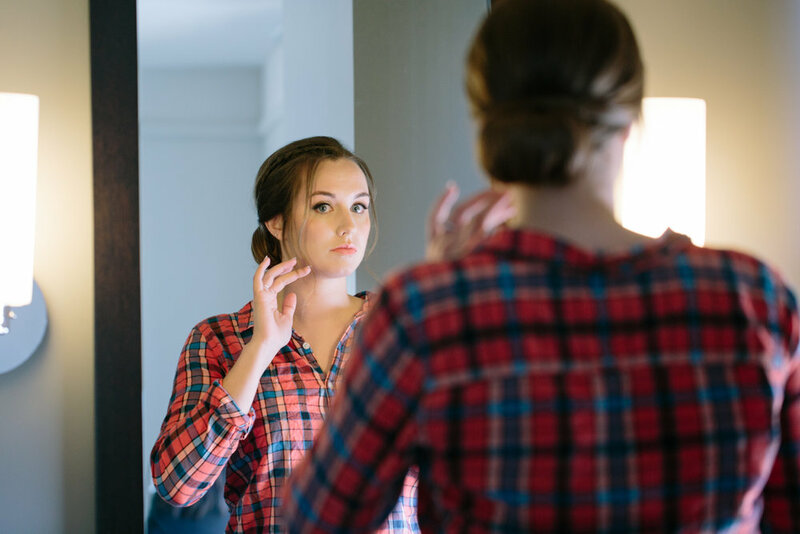 After almost 3 years of working together, Christie of Christie Conyer Photography and I have come up with a very successful formula in preparing our clients for their boudoir or beauty session. My part is to ensure the hair and makeup is on point, so here are tips to ensure you get the most out of your experience sitting in my chair. 1. Arrive with a freshly cleanse face, with no trace of makeup from the day/night before, especially eye makeup. Most mascara and eyeliners are waterproof, or are super pigmented. It will take extra time to completely remove and sometimes, that can get messy. If you must have “something on” I suggest a tinted moisturizer, that’s it. 2. Moisturize. Always, always moisturize. Whether you are getting your make up done or just cleansing at the end of your day, always moisturize. Moisturizing prepares your skin for all the makeup that will be placed on your skin ensuring your skin does not become dehydrated. 3. Exfoliate and moisturize your lips. This important tip seems to be the most forgotten! Along with the rest of your face, yours lips need to be moisturized. How do you moisturize your lips? First, exfoliate them with a gentle lip scrub or simply take a warm towel and gently exfoliate using the warm towel on your lips after you’ve showered. This will help in removing any dry skin. Follow up immediately with a great lip balm or lip moisturizer. Now they’re ready for a great red lip or a pretty pink pout for your photo shoot. 4. Facial grooming. Whether you wax your lip, chin, eyebrows or sideburns, always get any facial hair grooming done at least 3-5 days (or better yet a week) prior to having your makeup done professionally. Freshly groomed facial hair will prevent makeup from adhering to the skin incorrectly, because the texture of the skin’s surface will be different than the skin around it. On a side note: If you’ve never had any waxing done, I would at the minimum, have your brows professionally shaped by waxing or threading. You will be amazed at what a difference well groomed and shaped brows can do to your face. I recommend having it done at least 2 weeks prior to your photo shoot. This will give your skin time to heal if any adverse reaction occurs. Schedule a touch up at least 3-5 days before your session, if necessary. 5. Lastly, arrive with an open mind! You will likely have makeup techniques and makeup applications done in a way that you have never ever done to yourself or even thought of to try. But trust me, everything will be done with your unique facial features in mind. My goal for your face and every face I am fortunate to work on is to bring out and compliment all of the natural features. 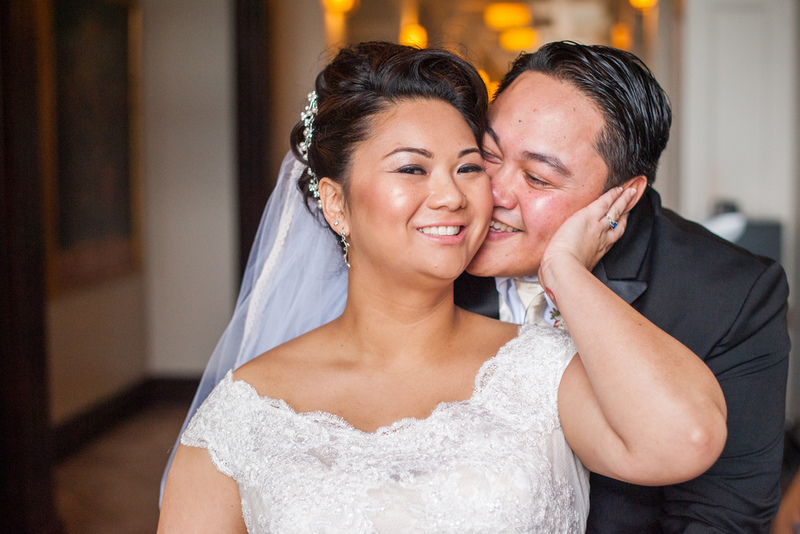 It is always such a treat when a bride shares their beautiful wedding images with me. I love it even more when they have chosen a wedding photographer that captures the joy and beauty of such a special day. 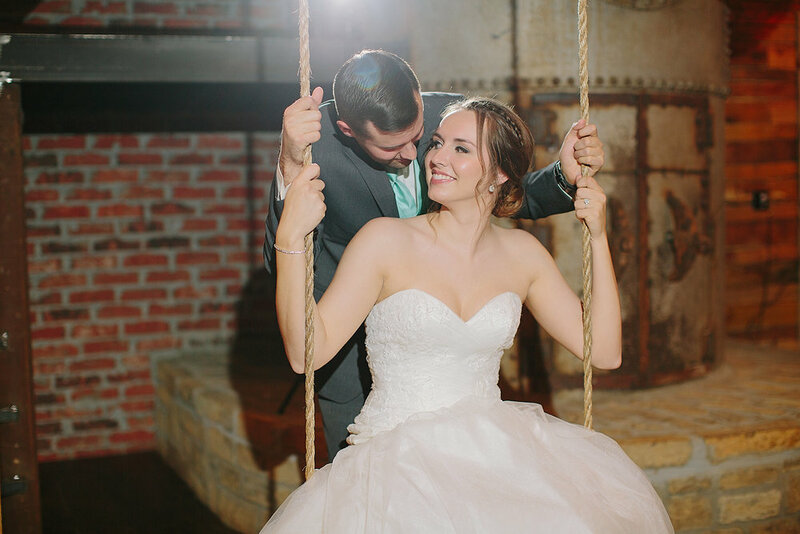 Mrs. C’s wedding images are nothing short of beautiful. 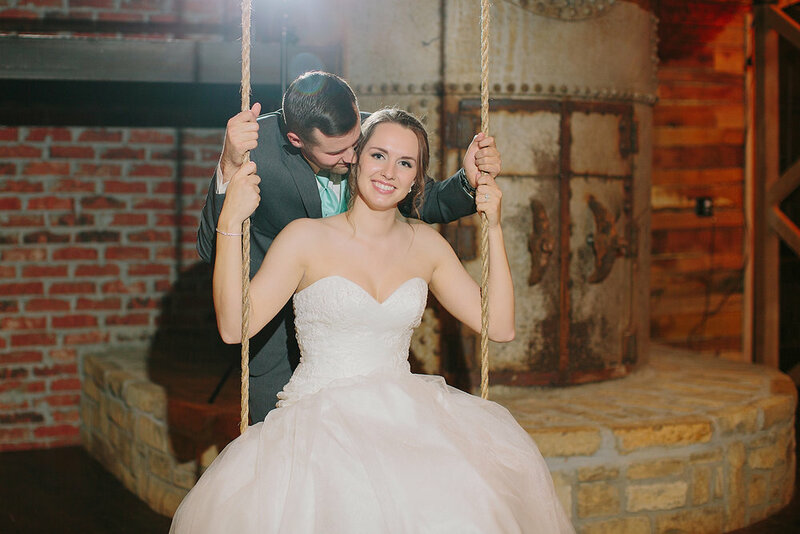 Mrs. C was a naturally gorgeous bride, who chose the rustic Southwind Hills Barns and Estates as the venue for her fall wedding. I would describe her bridal style, as naturally elegant and relaxed, with a southern charm feel. I hope you enjoy her gorgeous hair and makeup by yours truly, www.roxannematammu.com captured perfectly by Jennifer Miller Photography. So maybe you've found the perfect dress? Or you've booked your dream venue? Maybe you just got engaged last week? Whatever the case may be, it's never to early to start thinking about your bridal beauty look! 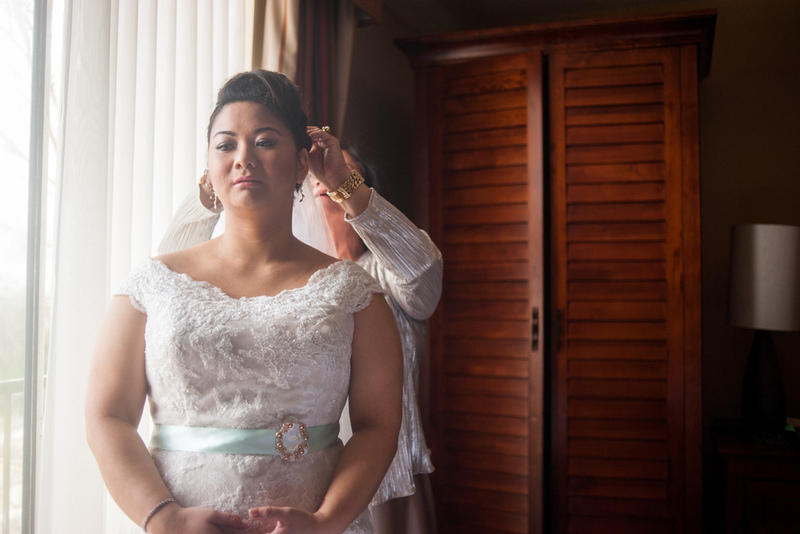 Contact me today and let's create a look that is perfect for your big day! Its been a busy last few months, full of beautiful hair and makeup! Unfortunately, the downside of being so busy is that I haven't been able to share with you all the fun photo shoots, weddings and special hair and makeup events i have been blessed to help with. But I am back! And I had the opportunity to work with two amazing women who competed at the NPCOKC (npcoklahoma.com) Grand Prix 2014 at Rose State College. Lindsey and I had worked together once before but this was her first time competing in an event like this and I was honored she thought of me to help her be her very best that day. On top of that, I’d also get to help her friend and fellow competitor Amber. Hair & make up is an important aspect of the total presentation during body building competition such as these and this would be my very first time. I was both nervous and excited to be part of their journey. I worked with Amber first. I was excited to work on Amber because I knew based on the inspiration photos she sent, that she was not afraid of color! Her suit was a gorgeous bright green and she wanted a fun pop of green in her eye shadow to compliment her look. And she rocked it! Lindsey, though a little hesitant on wearing a dramatic color, agreed on a pretty smokey eye, with a pop of pink on her lips. As it turns out, it was the perfect look to compliment her sparkly bikini. I wasn’t able to see them on the big stage, but when I saw their photos a few days later, I was amazed! They looked incredible! I don’t know many people that could do what these women accomplished, their dedication, their drive, and their grace. I learned a little bit more about both of their journeys through Facebook posts, and I am so happy that I had the opportunity to have a tiny part in achieving their goals at the NPCOKC Grand Prix. Thank you Lindsey and Amber for being such sweet clients and choosing me to be your hair and makeup girl! My wedding season this year kicked off with a trip back home to California, for a child hood friends wedding. I always love being invited to good friends weddings, but when I get asked to be a part of their wedding day to help them look their best, I think that’s an even greater honor! 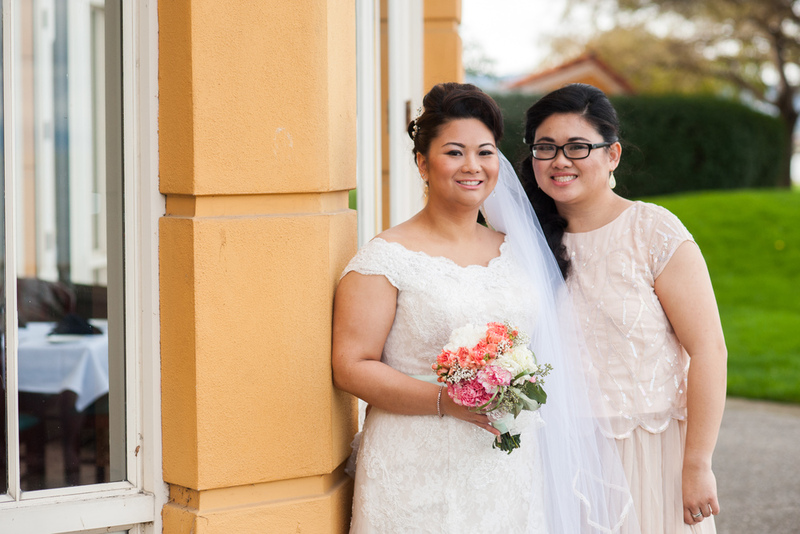 Rhea wasn’t like your traditional bride, but that’s what made working with her so awesome. The look and style she wanted would be best described as, a “natural enhanced version” of herself. She wanted to looked glammed up but not be unrecognizable. So we went for a very natural lip, and defined eyes, and a updo with volume and a lot of visual interest. She looked amazing! Check out some images from her wedding courtesy of Adam Allen Photography www.adamallenphotoblog.com. ENJOY! It’s been a long time coming, getting this part of my website up and I’m glad I’ve finally had the opportunity to begin blogging! To kick off, I thought I’d tell you a little about the Stylist and Makeup Artist behind ROXANNE MATAMMU Beauty – ME! I’m not one to talk or better yet, write about myself. But as a stylist / makeup artist, I meet a variety of clients who want to know about my background, how I started, when, what I like to do more (hair or makeup) and how I ended up here in this great state of Oklahoma. It’s definitely a smart thing to do, when hiring a stylist/artist. Not only to find out credentials but to find out if I’m/we’re a good fit for the event (especially weddings) that the service will be for. So to start! YES! I am currently a resident of the beautiful state of OKLAHOMA! Originally from Central California, I moved to Oklahoma City in the fall of 2012 after previously living in Anchorage, Alaska! Despite the crazy and sometimes unpredictable weather, I am happy to have the opportunity to live, work and raise my family here in Oklahoma! I started my career as a hairstylist in 2003, where I worked for an AVEDA salon for a couple of years, finished a degree in Fashion Merchandising, while continuing to work in the beauty industry, freelancing. My love for hairstyling has always been #1! But as I continued to work, I realized that hairstyling for weddings and special events specifically was where my heart really lived. 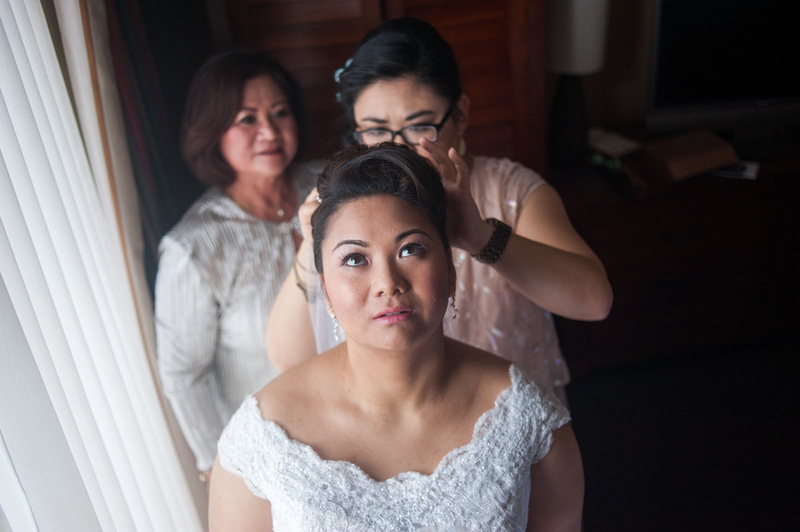 So, after a few years of working salons, I decided I wanted to do more weddings, and started taking makeup classes whenever the opportunity arose. Which leads me to today- specializing in hair styling and makeup artistry for weddings and special events! Like I mentioned, hair styling has always been #1! 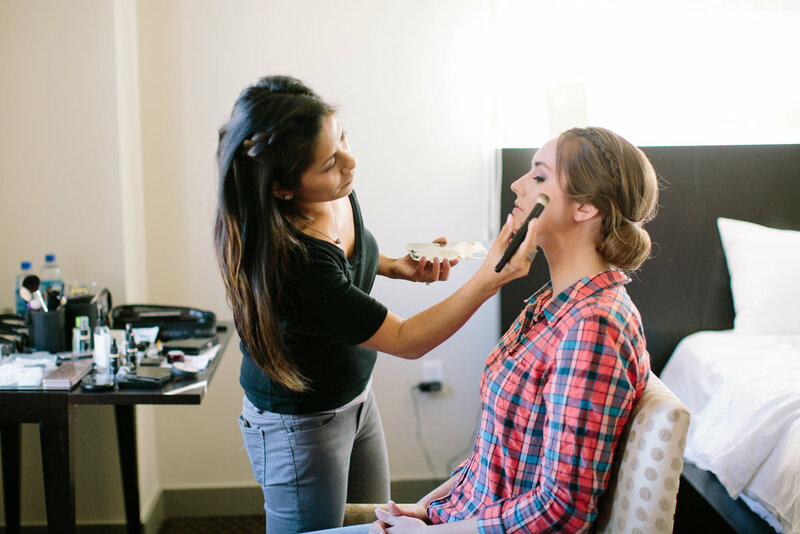 But doing makeup has definitely made its way up there right next to hairstyling, and if you were to ask me today which I liked doing more, my answer would be, “It depends…” It depends on the day, the event and the client or project! Other questions I often get from clients are, what are my favorite products! Hmm, that’s a tough one, but at the moment, for clients I truly love Face Atelier foundation and my Graftobian lip palette, paired with NYX lip liners. I’m also a big fan of Kett Cosmetics for airbrushing and cream foundation. Makeup for myself, I’m a big fan of tinted moisturizers! I’ve tried AVEDA, NARS and currently use Laura Mercier! I’m a firm believer in the saying, “Less is more”! If you’ve ever worked with me before, you’ll know for a daily makeup look, I’m more than likely wearing a tinted moisturizer, a bit of concealer, mascara and a tight lined upper lash area, filled in brows and cream blush! Hmm.. what else! I love what I do! I have this inherent desire to always help others. And throughout my high school and into my college years, I’ve always wanted to “grow up” to do something that would help others in my own way. I truly believe that what I do, is exactly what I was meant to do. 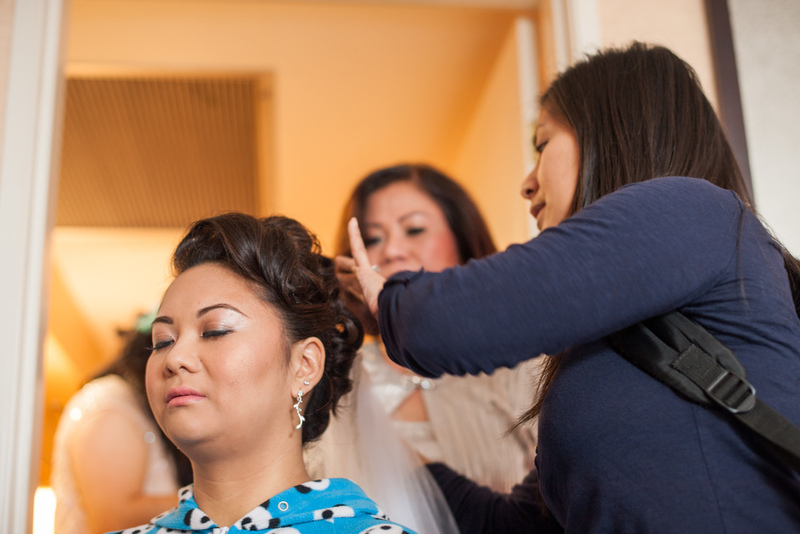 As a stylist and makeup artist, I have the great responsibility of making women look their best for their big day or special event. But the greater responsibility that I feel I have is to help women FEEL and SEE the beauty they each have. And I believe the feeling of being beautiful is a feeling that can give confidence and empower women to do anything! And every woman should always feel that way. Beautiful, confident and strong! Anyway! I hope you enjoyed and learned a bit more about me! Look forward to more blog posts work related and some personal :) Until then… feel free to browse my website and FOLLOW me on all my social media accounts!